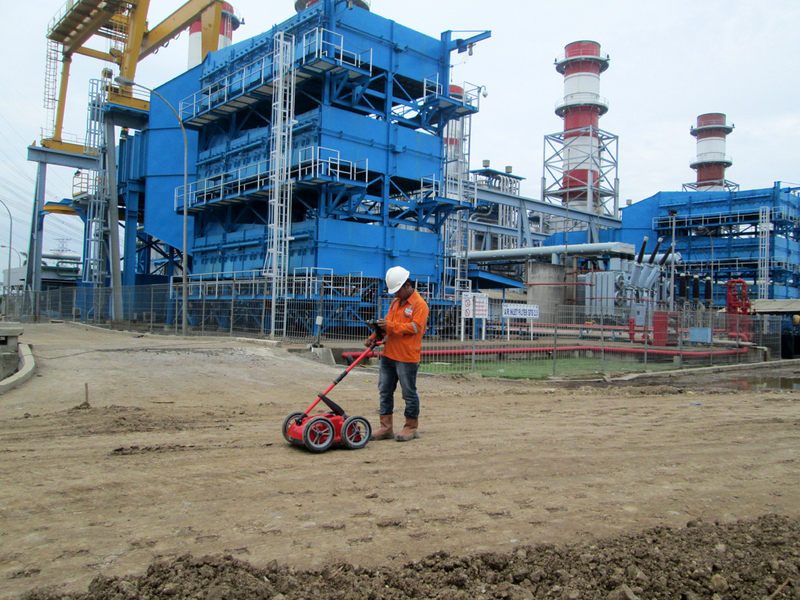 An underground utility survey, using both the latest electromagnetic and GPR equipment, enables the client to obtain an accurate survey of all buried utility services. 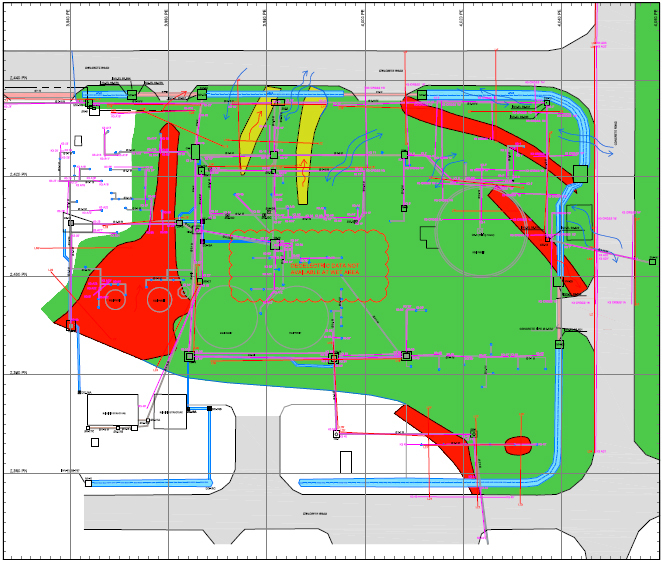 With the constant issue of incomplete and inaccurate statutory utility record drawings, high quality utility surveys are a necessity for client and contractors to ensure a safe system of work and a safer working environment. 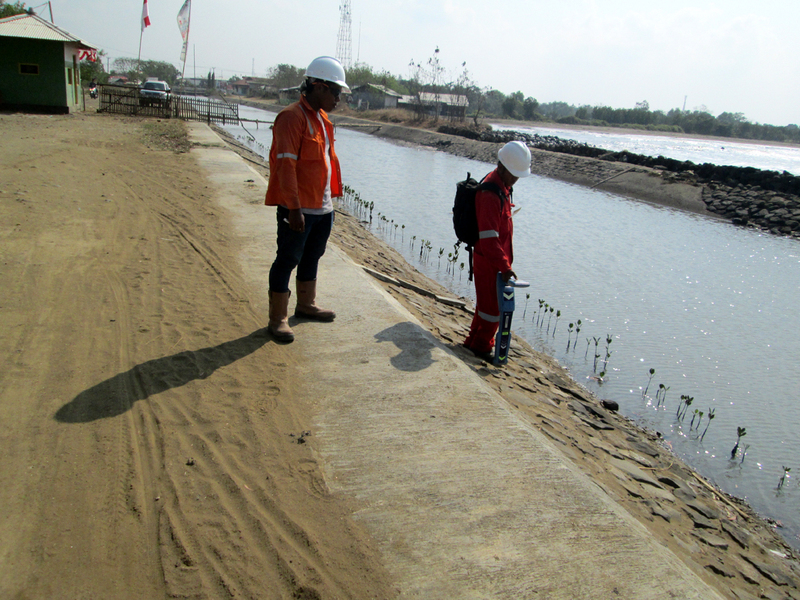 Whether it is to confirm the existence of services prior to diversion, or to safeguard the client prior to excavation works, Geoindo offers the client piece of mind in any scenario. 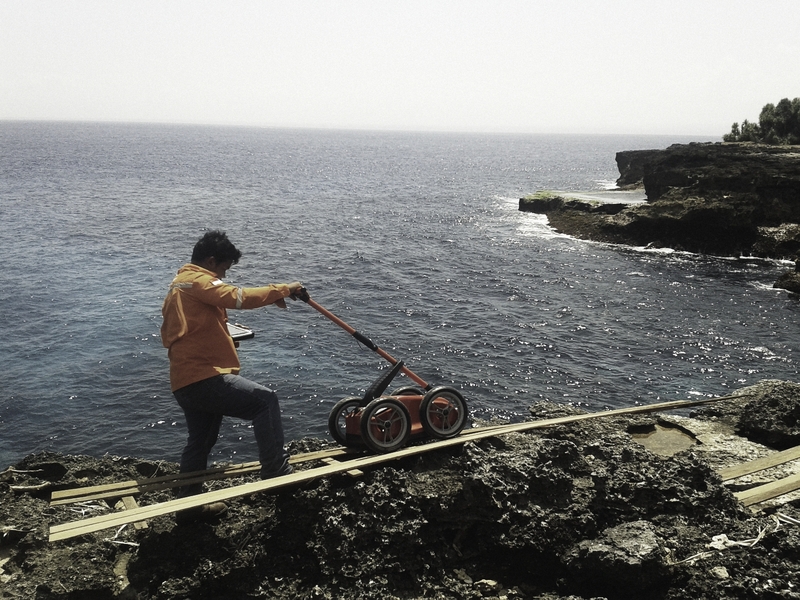 To ensure a concise and accurate underground utility survey, we utilise both electromagnetic and ‘GPR’ surveying methods to ensure all underground utilities are located accurately. 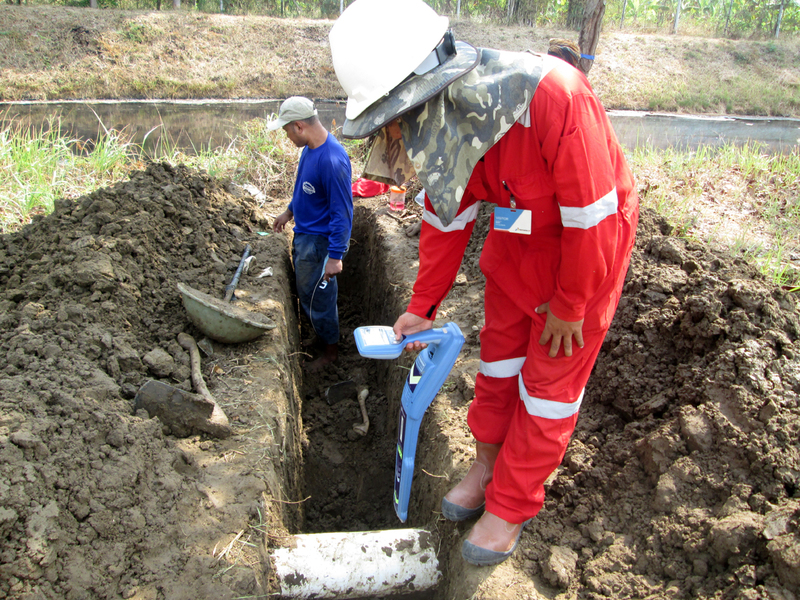 We are proud to be able to offer our underground utility mapping services to and the surrounding areas.